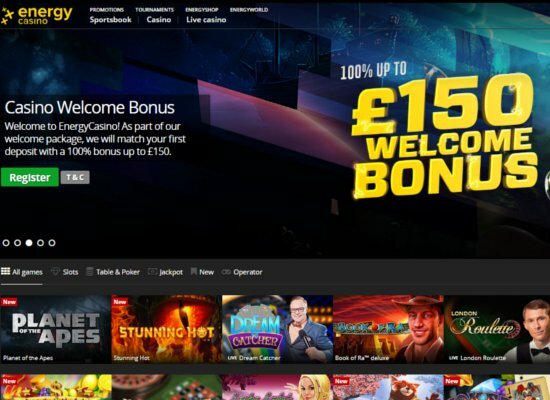 Newly registered customers are welcomed with an incredible five no deposit free spins on a selection of video slot titles. Once you have a good feel for the casino a 100% match bonus up to £100 will be awarded. The welcome bonus needs to be wagered 40x before a withdrawal request will be accepted, and any winnings resulting from the free spin bonus will be subject to 30x playthrough. 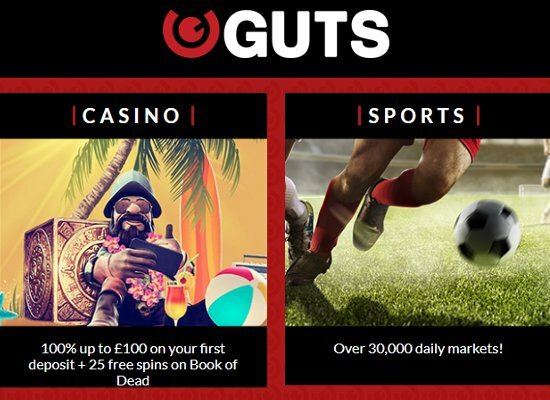 Apart from a stunning welcome package and No deposit free spin offer, players can also look forward to an array of different promotions available either daily, weekly, or monthly. All promotions are regularly updated, so make sure to keep an eye on their latest promotions. Players can look forward to daily £5 top-ups, several live casino promotions on a selection of live dealer games, and weekly cash giveaways. 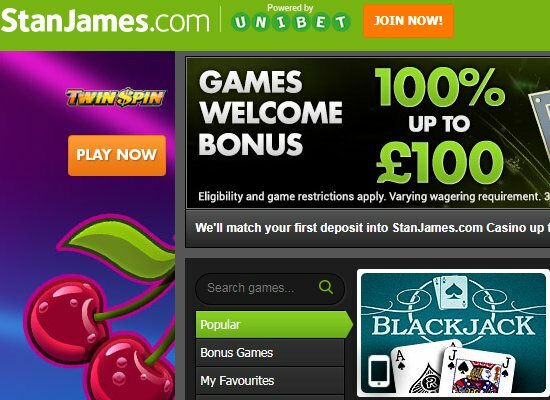 Established in 1997, StanJames Casino is powered by multiple software providers and utilises a strikingly bright green and black colour scheme to portray their site. The site not only provides an innovative online casino, but also offers sports betting, live betting, a live casino, poker, and a bingo section. 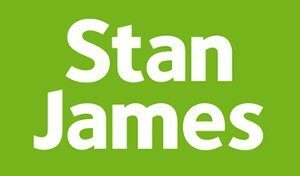 StanJames Casino is owned and operated by Stan James Limited and is licensed and regulated by the government of Gibraltar and the UK Gambling Commission. StanJames Casino further impresses with a fantastic range of bonuses and promotions, a highly educated team of customer support representatives, a wide variety of deposit and withdraw methods and a stunning mobile casino for those who enjoy playing on the go. StanJames Casino utilises several world-class software providers to supply a wide range of casino games, including Evolution Gaming, Blueprint Gaming, Quickspin, 2by2 Gaming, Williams Interactive, Realistic Games, Amaya, NYX, Microgaming, and NetEnt. The most popular casino games available are video slot with advanced graphics and innovative features. The most popular slot titles include Twin Spin, Fairytale Legends: Hansel and Gretel, Rainbow Riches, Thunderstruck II, Terminator II, and Immortal Romance. Players who enjoy table games have multiple variations to look forward to on every table game offered, including Baccarat, Blackjack, Roulette, Sic Bo, Red Dog, and many others. Topping off their game library is a collection of video poker games, including Deuces Wild, Joker Poker, Joker Wild, All-American Poker and many others. What makes StanJames Casino even more attractive is their mobile casino offering, allowing you to play around the clock from anywhere you, please. 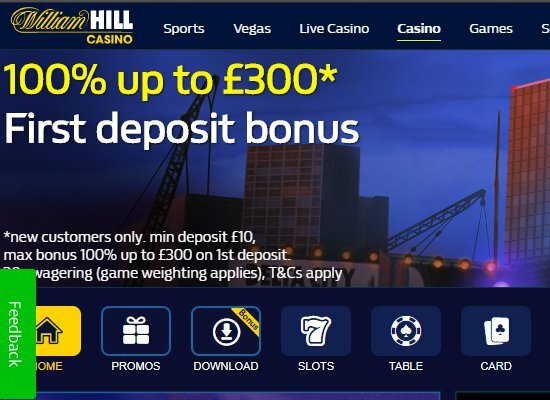 You can choose from a selection of video slots and table games and claim promotions, make a deposit, or even request a cash-in straight from the palm of your hand. Their mobile casino is optimized to function perfectly on iOS and Android devices. StanJames Casino has a solid reputation for the way in which they treat their customers. The support team is available 24/ 7, and can easily be reached by either telephone, email, or by chatting to one of their friendly and helpful casino representatives through live chat. They primarily focus on live chat, so it’s certainly the best option when you have a few questions that need to be answered quickly. Players at StanJames Casino will have a large variety of both deposit and payout options available, and the casino supports numerous currencies from around the world. The deposit options include Skrill, Neteller, Visa, Mastercard, Bank Transfer, Cheque, Paysafecard, Solo debit card, Laser debit card, Maestro, and Western Union. Most of the deposit methods mentioned are also available for the processing of withdrawals and depending on the method chosen payments will vary from a few hours to several days before being reflected in your payment account of choice. 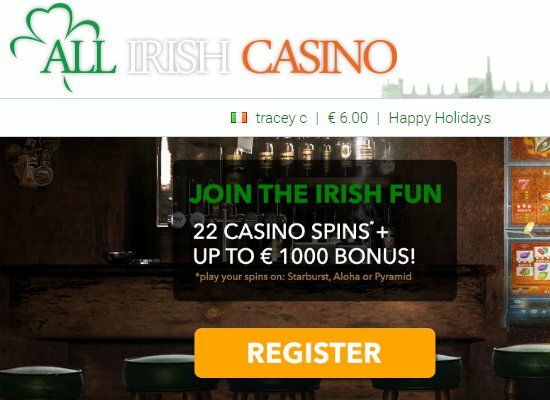 Copyright © 2019 Best Casino Sites.